Our mission is simple: To help you achieve your financial goals. Whether your accounting needs are personal or business-related, at CSV we provide a diverse range of financial services to meet these needs backed by over 50 years of combined experience. The strength of CSV lies with our employees. We value long term relationships over short term profits. 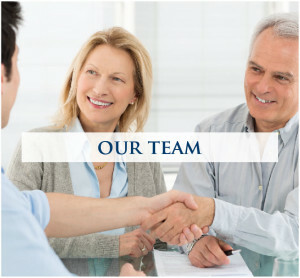 Our staff is comprised of knowledgeable accounting professionals who like numbers, but love working with people. As a client, you’ll receive personal attention not only from your account manager, but also from all members of our organization. You will know each member of the team and not be limited to communicating with one or two people. By applying a team approach to our engagements, our staff is able to play to their strengths, ensuring an effective, careful and thorough approach to your accounting needs.